Recently Andy Foster (@drawfoster) and I (@drgandalf52) of eGPLearning Poblast joined Ben Gowland (@BenxGowland) on his podcast – The General Practice Podcast. 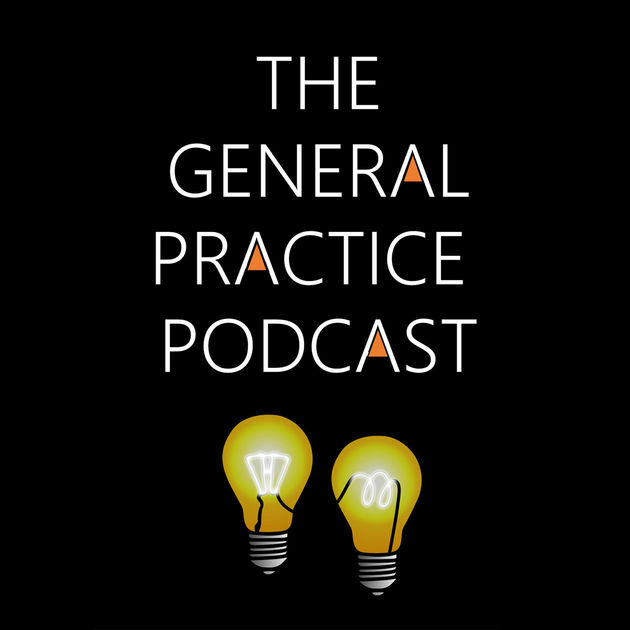 The General Practice Podcast is a weekly podcast based on interviews with notable personalities in healthcare which explores how healthcare can change. Ben interviews his guests to establish their knowledge on a variety of health topics from health tech, new ways of working and innovation. His interview with us was the first time he ever had another podcaster as a guest. Listen below to hear how we started the eGPlearning Podblast and what drives us. Subscribe to both podcasts to continue to hear how health tech can change your view on health care. Subscribe, comments, share and keep eGPlearning.